restoration in the anterior region remains a challenge. Dr. Ho will also be speaking on the topic of successfully bringing your new dental product from concept, to design, to production, and to market. Dr. Ho has spoken on the topic of Implant Aesthetics to the American Academy of Periodontology as well as the Western Society of Periodontology. Dr. Ho has been in practice for more that twenty five years and in those years he has founded the Ho Dental Company. 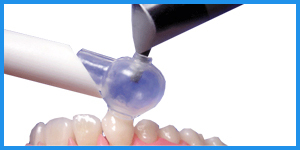 The Ho Dental Company is based on the principle of timely innovation in dental care delivery. 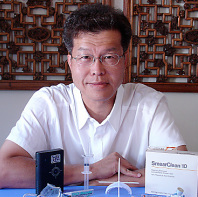 Dr. Ho has brought more than twenty product to market including the Ho Band, SmaearClean, SureCure Light Analyzer, Quad Tray, Facial Plane Relator, and many more.